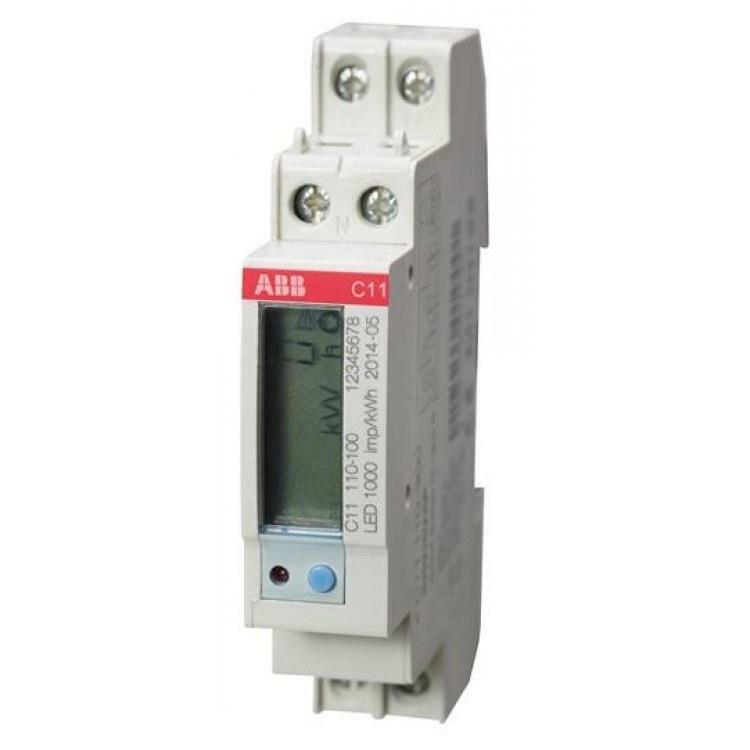 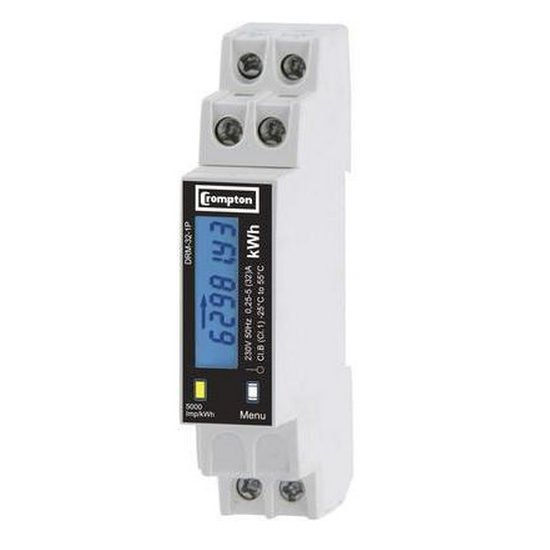 The DDS353 is the best value MID approved meter on the market. 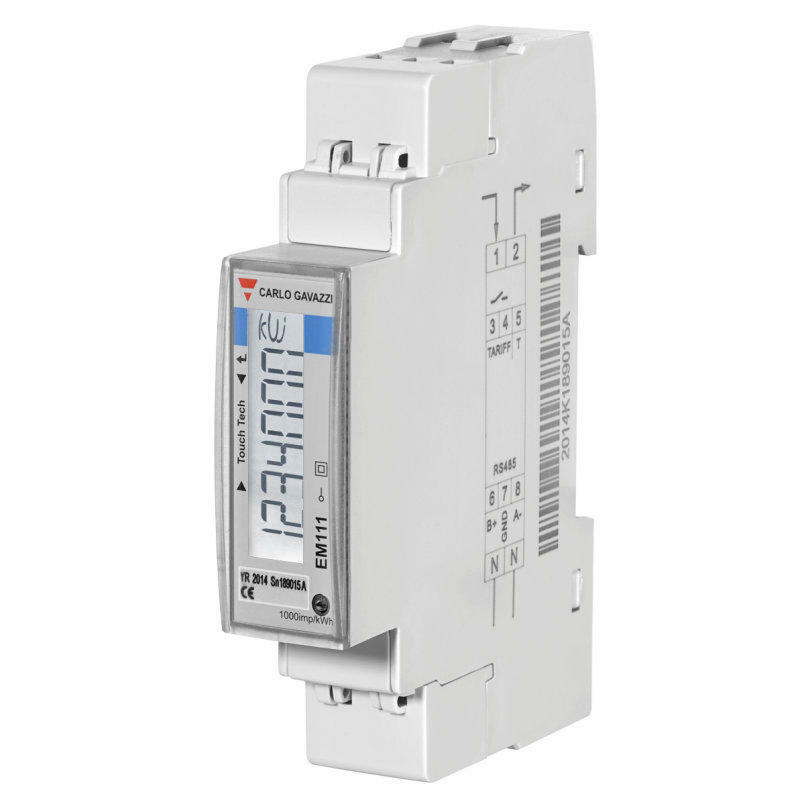 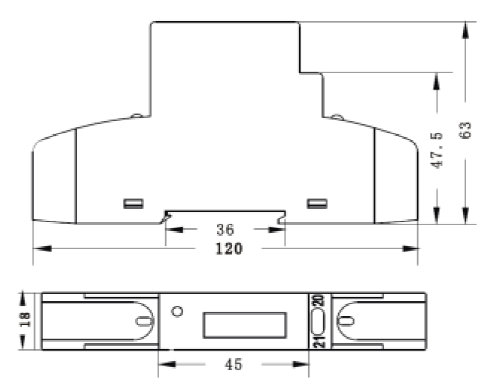 The light weight 45 Amp DIN Rail meter is only 18 mm wide, just larger than a single DIN-Rail module. 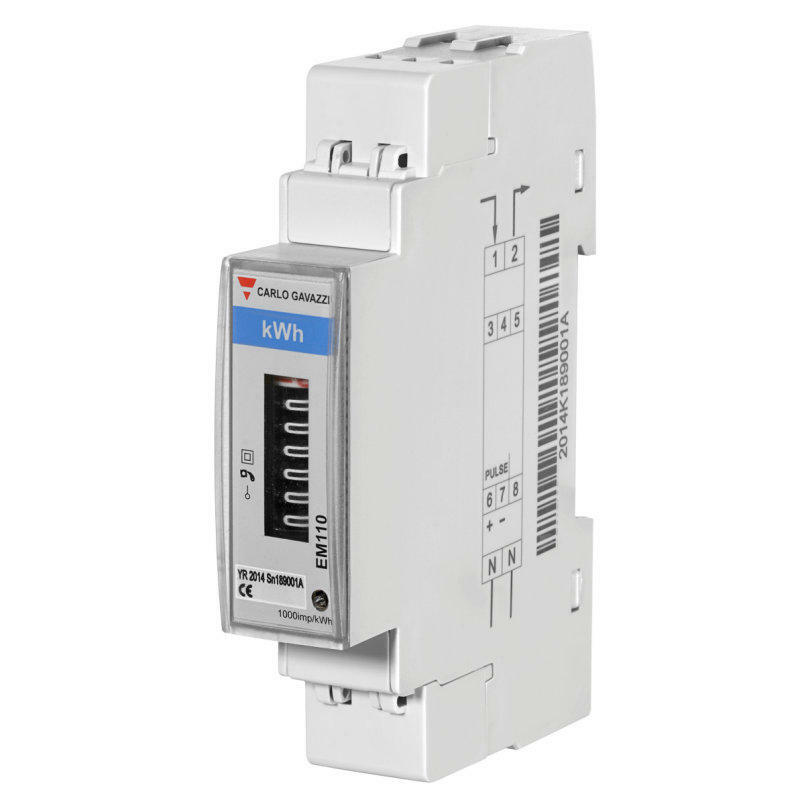 It displays Energy (kWh) on it's LCD screen and comes with a single pulse output.